Support your local Three Rivers and Watford branch of Cats Protection by hosting afternoon tea! An afternoon full of tea, cake, biscuits and more. All in aid of our lovely four legged friends. 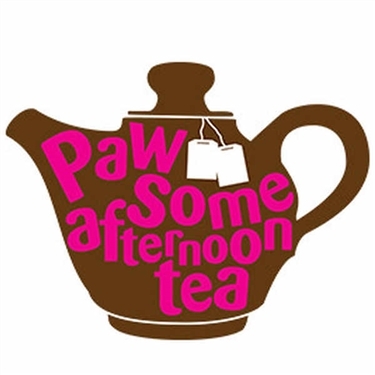 If you would like to host this event in your own home or garden, on or around the 26th May 2017, then head to www.pawsometea.org to register and sign up for your welcome pack. Time to "Paw" some tea...!